High Performance Rigid Pleats (bag filters) can be used in a wide variety of air conditioning and general ventilating applications where large volumes of air are to be handled, and systems dictate high dust holding capacity, coupled with low initial resistance. 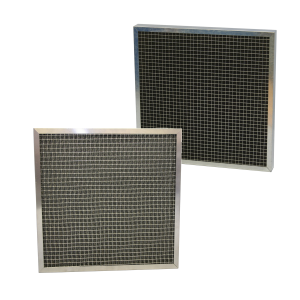 Rigid Bag Filters also have the advantage of an extended service life and out-perform other air filters in this respect. 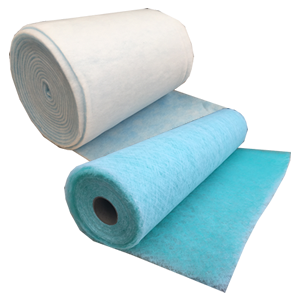 A glass fibre filter paper is continuously folded around aluminium separators and sealed with polyurethane into a timber case. The Rigid Bag Filters provide an improved efficiency performance over traditional multi pocket bag filters. They out-perform bag filters in all facets of arrestance, efficiency, capacity, pressure drop and service life.